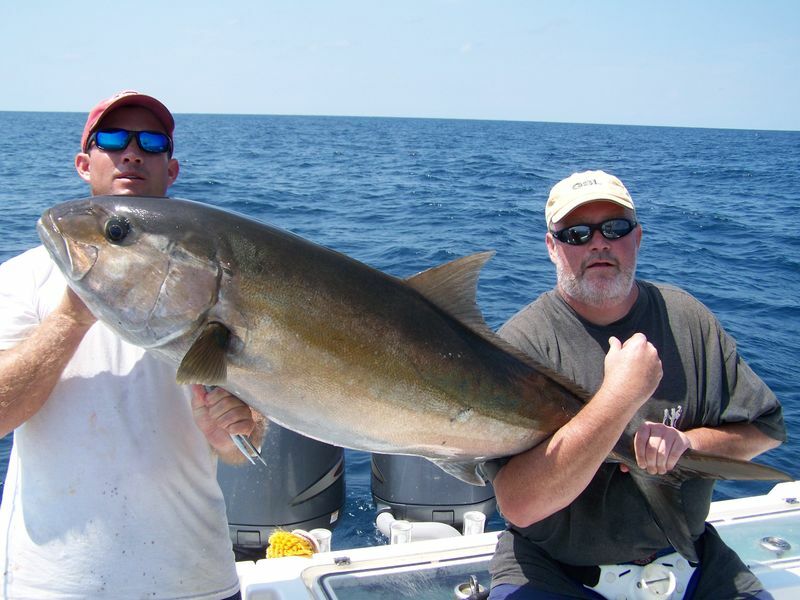 It is about that time to go catch some of the biggest Amberjack and Grouper. Sept is a great month and we still have a few day open. 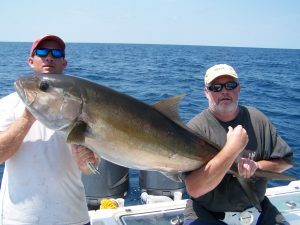 Below is a pic of a true 50 pound Amberjack.